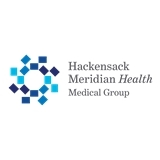 HMH Medical Group OB/GYN, Tinton Falls (Tinton Falls) - Book Appointment Online! I've gone to Dr. Jacoby for about 20 years and there's no one I'd rather have as my ob/gyn! He's an amazing doctor!